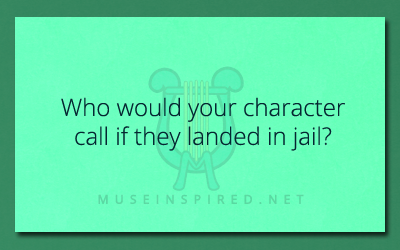 Character Development – Who would your character call if they landed in jail? 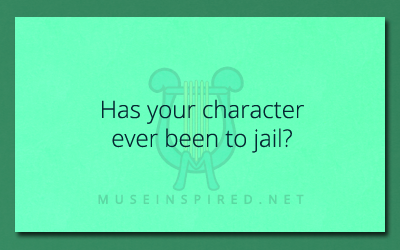 Character Development - Have they ever been to jail? Character Development - How tall is your character?